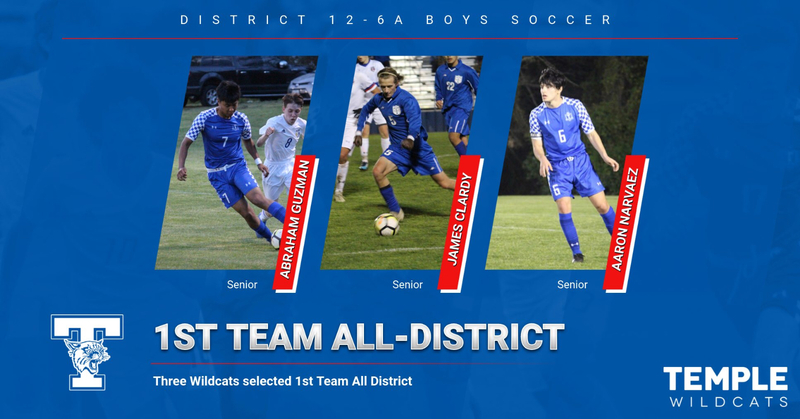 When the 2019 District 12-6A Boys Soccer All-District teams were announced, nine Wildcats were honored for their play during the 2019 season. 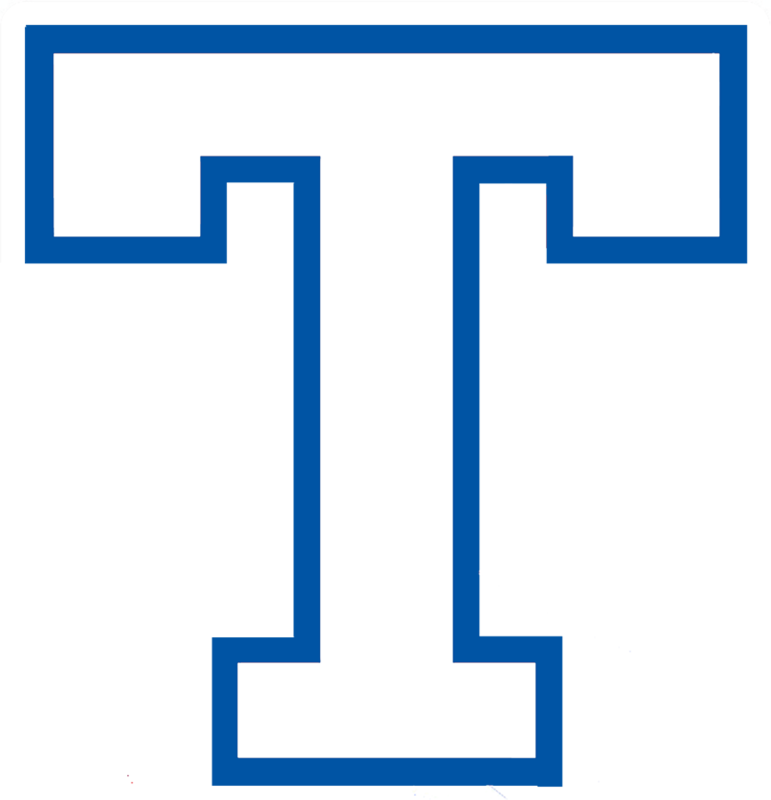 First Team All-District selections for Temple were Abraham Guzman (Sr.), James Clardy (Sr.) and Aaron Narvaez (Sr.). Second Team All-District selections were Angel Medrano (So. 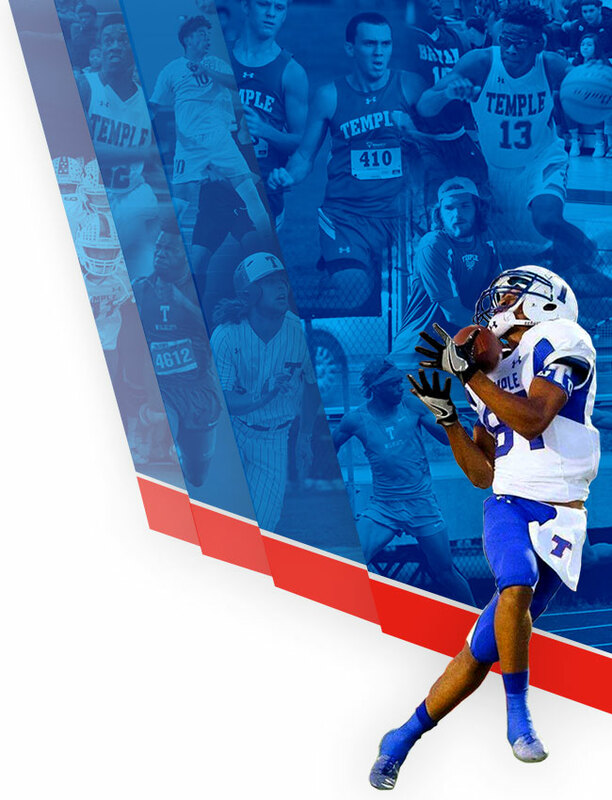 ), Luis Rojas (Jr.) and Harrison Thomas (Sr.). Selected as Honorable Mention All-District were Jose Medrano (So. ), Adrian Guzman (Jr.) and Nathan Garcia (Sr.). 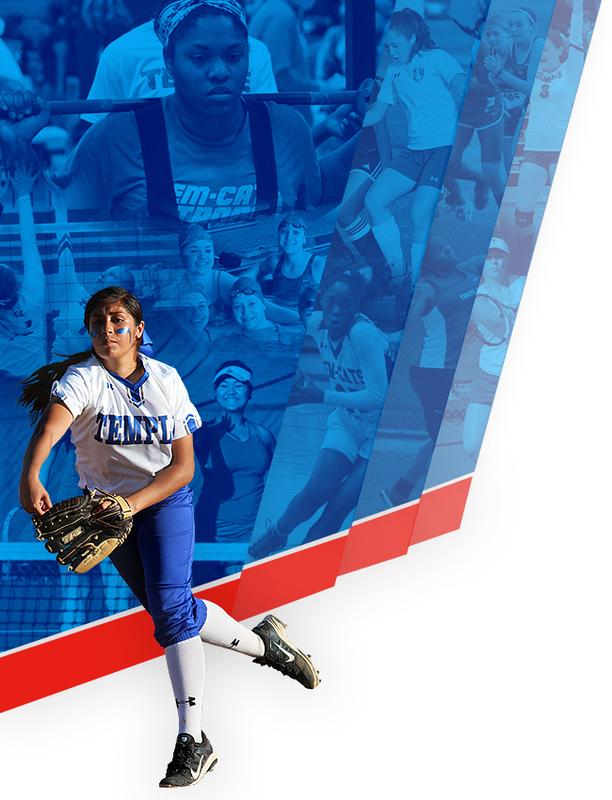 Temple finished fifth place in District 12-6A with a record of 6-5-5.